Eric Heine (S0872) has decided that the marathon isn’t sufficiently gruelling so he and his team have entered the Marathon Des Sables. In Eric’s words “We will running approx. 240km over 6 stages through Morocco’s Sahara Desert, negotiating extreme heat (50 degrees Celsius), caloric deprivation and highly rationed water access all while carrying our own food and supplies for the entire race.” The event begins on April 3 2015. Here is the team photographed in a friendlier environment. A quote from Eric’s email: “We want to use this life changing experience to raise awareness for an incredible charity providing Indigenous Australians with the opportunity to change and improve their lives forever. 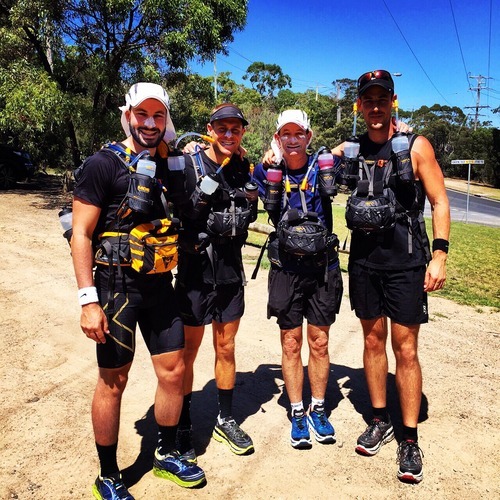 We’ve partnered with the Indigenous Marathon Project and Australian marathon legend, Rob de Castella. Eric will be posting during the event here – if conditions allow! 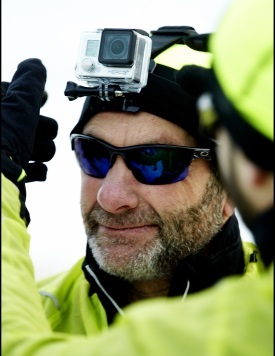 See Eric’s polar marathon photos.